Finally, a real taste of Black Friday in July. Buried among the Amazon Prime Day deals on sheet sets and luxury skin cream are the deals the PCWorld staff cares about most: laptops, desktops, components, keyboards, mice, routers, and everything that completes the PC experience. This year has a surprisingly well-rounded selection of bargains on offer. Of course, that has to do partially with Amazon’s ever-growing reach: The company’s AmazonBasics line keeps expanding, as does its roster of third-party partners and vendors. Looking for more Amazon Prime Day bargains? Check out our full list of deals. 7/17/18, 8:15 a.m.: Added more SSD deals to the component section, plus a fantastic basic desktop deal. 7/16/18, 11:17 p.m.: We’ve added a whole bunch of deals to the list. Check out the cases, keyboard, laptop, motherboard, routers/networking, and mice sections for fresh additions, plus our new gaming headset, printer/scanner, and speaker categories. Sometimes you don’t need fancy products to get a job done. This ultra-simple monitor stand will serve in a pinch if you want to save money more than anything else. 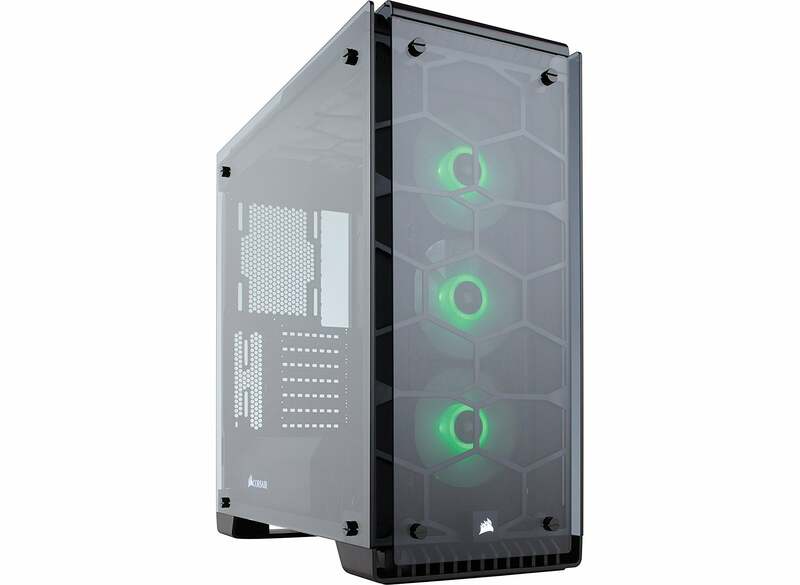 One of our favorite cases, the Corsair 570X, is at one of the lowest prices we’ve seen yet. (Technically, it’s been cheaper at Newegg, but you had to file a mail-in rebate.) Just behold the glory of that tempered glass, and you’ll know why we’re tempted to break our rule on buying things we don’t need. If $140 is too rich for your blood, you can instead opt for a more modest 460X, but its $110 price tag isn’t quite the lowest we’ve seen. But if you have to have it now, it’s available at a modest discount. This price is a substantial savings over previous deals. 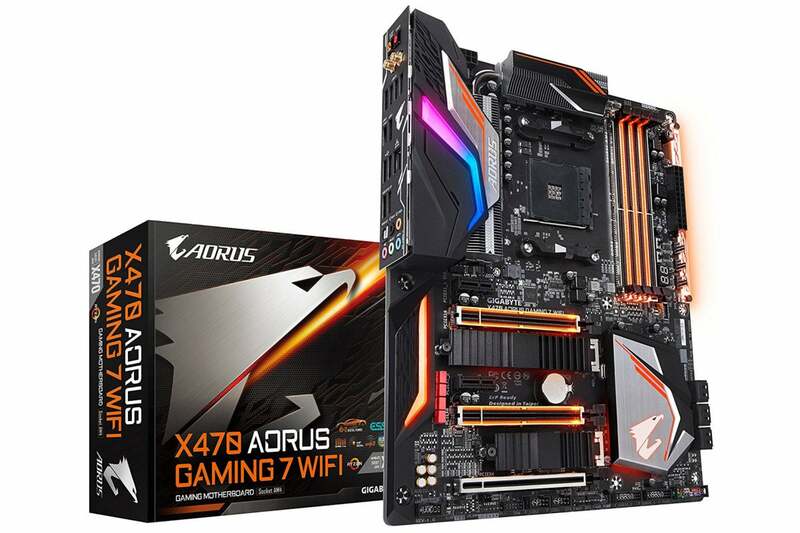 It’s enough of a drop that if you wanted to splurge on the Gigabyte X470 board that’s on sale right now, you’d still come out even with the 2700’s normal price and a much cheaper mobo. 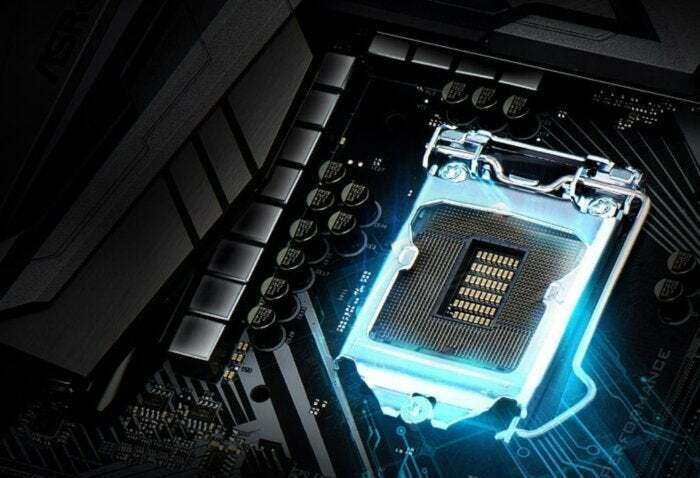 If you feel like splurging on a premium motherboard, now’s a good time to do it. 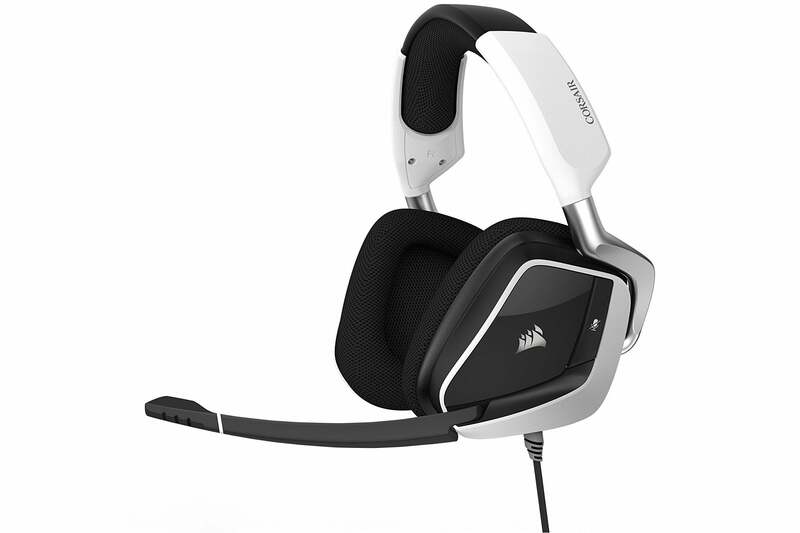 We don’t see these models with RGB on sale as often as their less flashy counterparts. Of the discounts on internal hard-disk drives, the best bargains are the 3TB NAS, 6TB, and 12TB drives from Seagate. (Particularly that massive 12TB one.) You’ll also score the lowest (or very-near lowest) prices on the SSDs, too. We haven’t tested this particular model of the Void Pro, but we think it safe to say that for $50, these wired cans should satisfy most non-audiophiles. Prime Day brings a ton of discounts on popular mechanical keyboards this year, including the insanely popular Corsair K70 and HyperX’s affordable Alloy. The Alloy, Strafe, K70 RGB, and K95 RGB are at all-time lows. If you absolutely must have a cheap and portable Windows 10 laptop, the VivoBook isn’t a bad option—especially because you can upgrade Windows 10 S to full Windows 10 for free. It will, of course, perform like an extreme-budget laptop; that’s to be expected given the specs and price. Instead, we recommend the Aspire E 15 if you don’t mind some bulk. It’s a basic Windows 10 laptop that’ll offer the full Win10 experience out of the box and good performance in the future. It’s already a value-buy at its normal price, so it’s almost a steal at sale price of $330. If you want to go even more premium, the $700 Asus VivoBook S is a great deal. 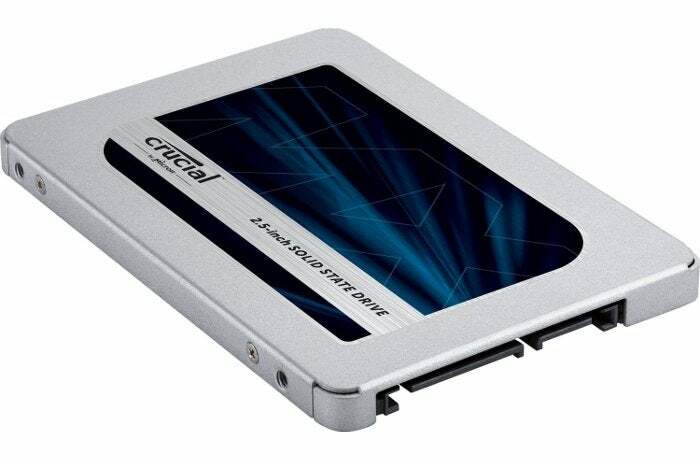 You get a 256GB SSD and discrete graphics in a system that’s just 3.2 pounds. 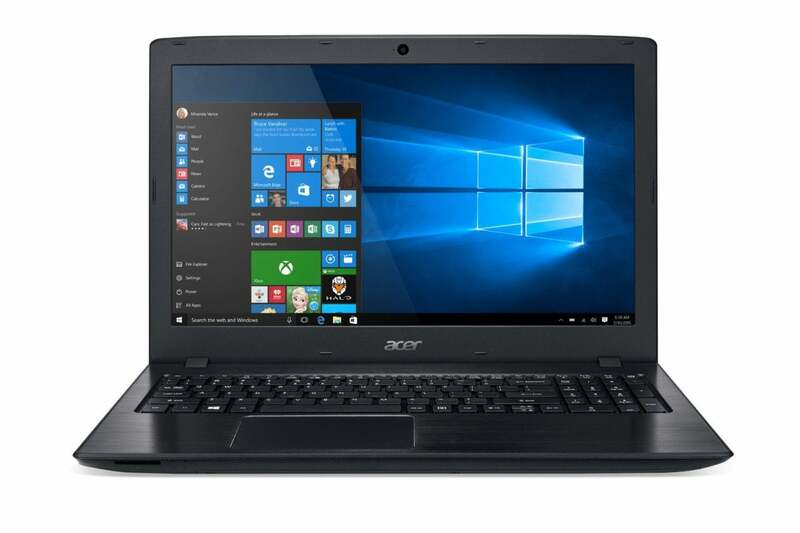 As for the gaming laptops, we’ve seen cheaper deals during Black Friday, but these are very respectable prices for what you get. If you can’t wait another four months, these are worth a look. Need a Chromebook? Amazon’s got you covered. 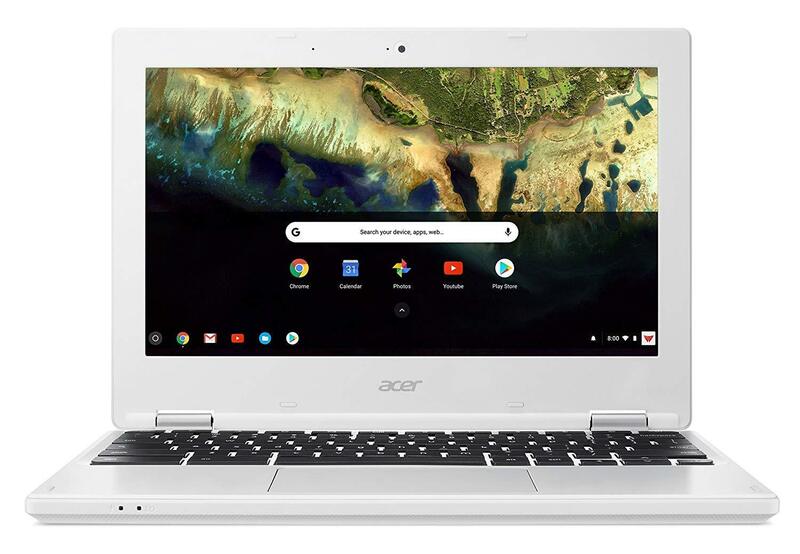 The models with the steepest discounts are the Acer Chromebook 11 and Acer Chromebook R 11 convertible, but all of these models offer solid savings. 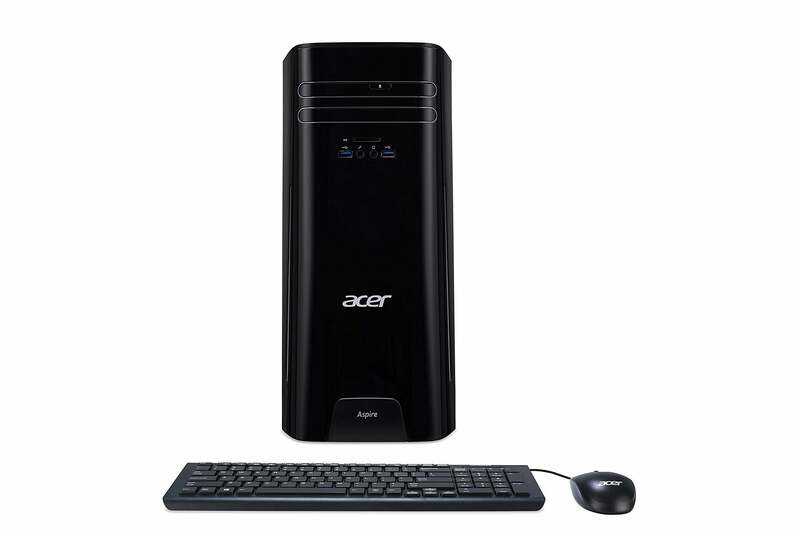 Just one desktop deal is worth mentioning this Prime Day. 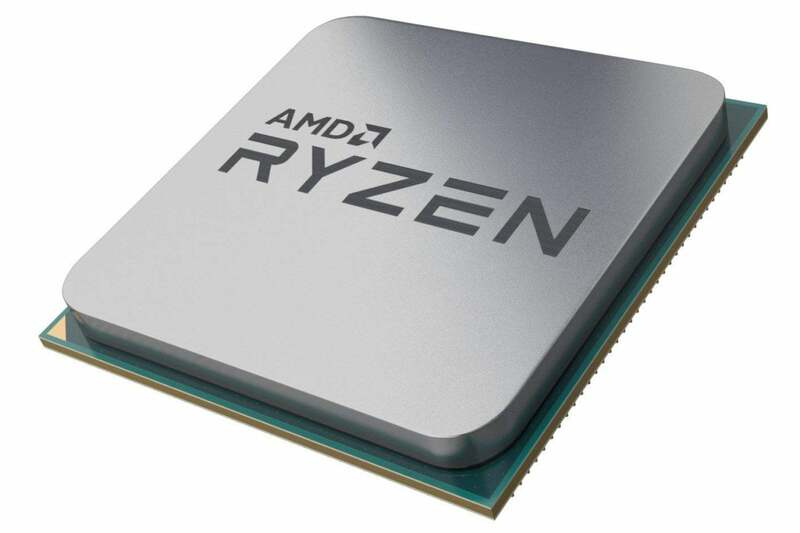 While the difference between DIY and pre-built has shrunk now that component prices aren’t so crazy, this particular build offers about $200 savings versus DIY. Of course, if you’re careful about shopping on sales, it’s possible to match these specs, but for those who don’t need the satisfaction of rolling their own PC, this is a solid choice. 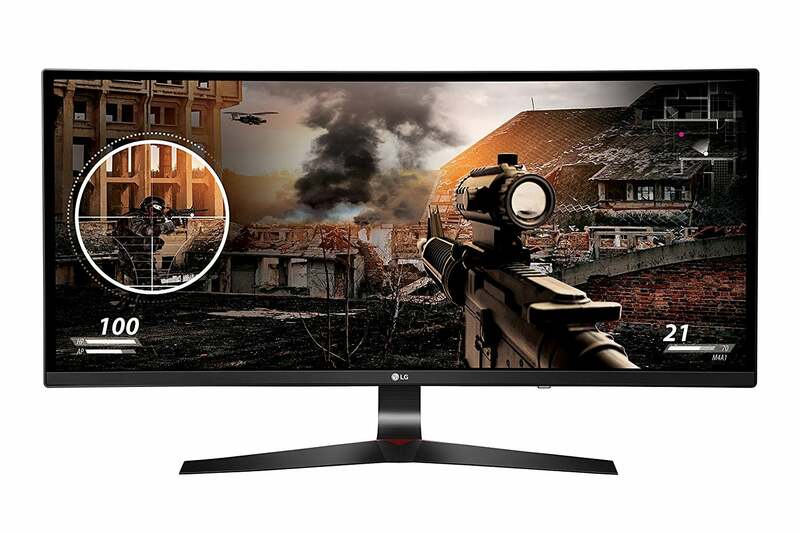 The iBuyPower system may have sold out, but budget gamers are in luck: You can snag a solid pre-built system for just $380 right now. Even though 7th-gen i5-7400 is "only" a 4-core part, it should still hold up well, and the amount of storage and RAM is generous. Just pair it with a good graphics card and you're all set. 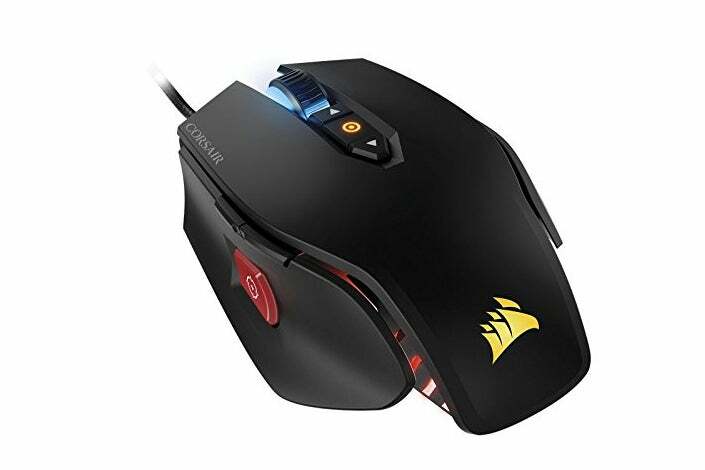 The collection of mice discounts has expanded to include non-gaming mice, too. If you need something in expensive to pair with a laptop, the M510’s worth a look. 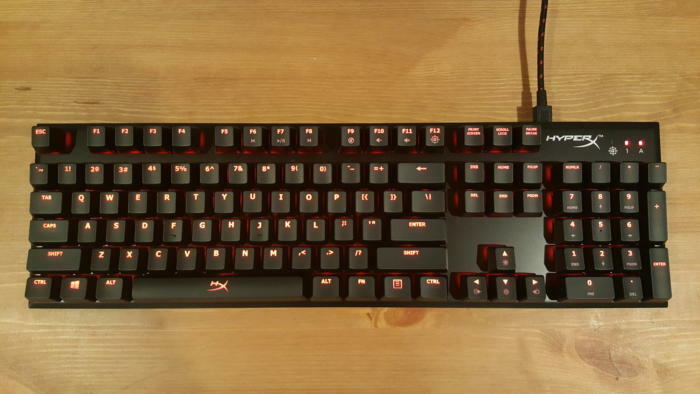 On the gaming side of things, the M65 Pro is at its lowest price ever. It’s no longer 1998, but sometimes you still have to print a form and mail it—or the reverse, scan a form and email it. 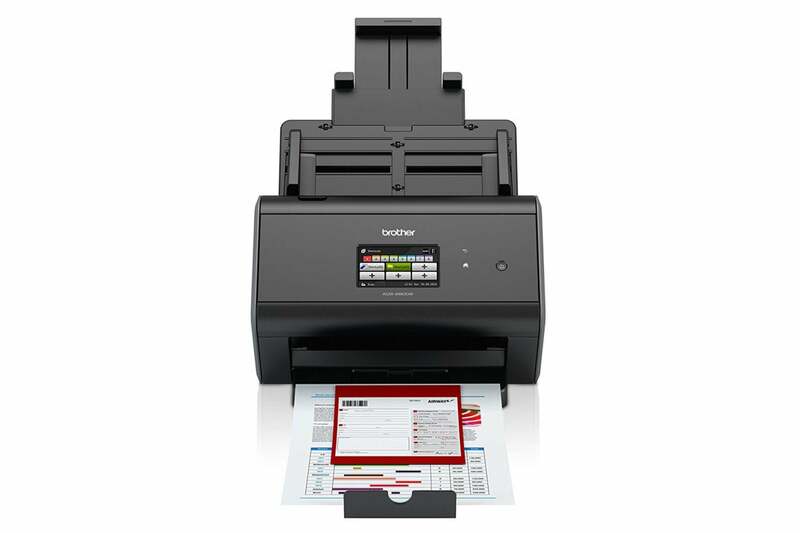 When it comes to the latter, it can pay to buy a more expensive scanner to churn through stacks of old paperwork quickly—and while $360 isn’t exactly cheap, the price is good for this level of equipment. We’ve moved this to our central list of Amazon Prime Day deals, so that Mac-loving folk don’t miss out on these discounts. While we know that computer speakers are a polarizing topic (either you find merit in them or you don’t), these two systems are popular enough—and cheap enough right now—to get a mention. 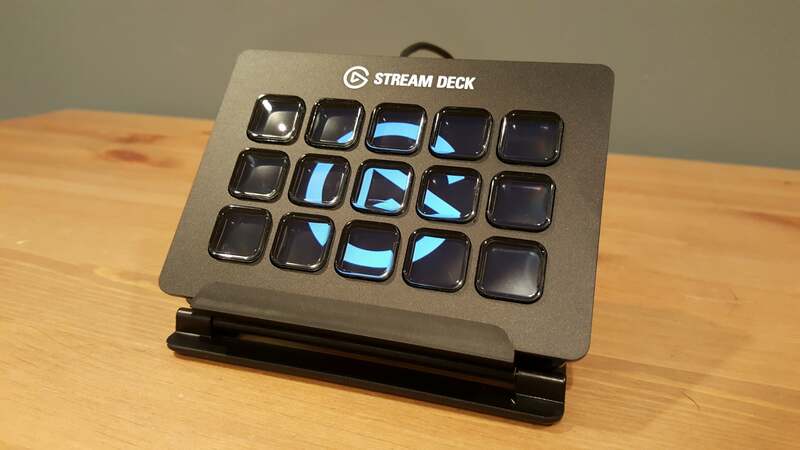 The Stream Deck is an excellent piece of hardware that makes makes streaming (or even recording game video) much easier. 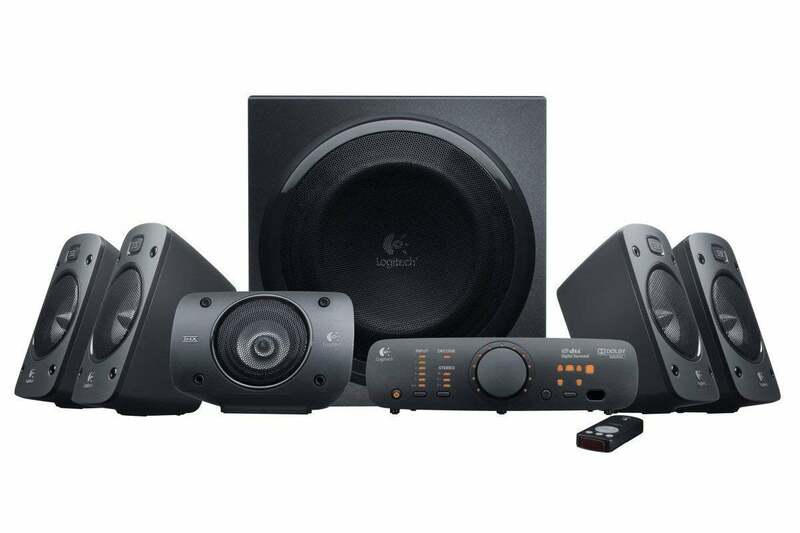 Even though it had some software issues during our review, at 33% off MSRP, it’s worth a look—we liked it enough to still call it a valuable tool in a streaming kit. Alaina Yee most frequently covers PCs and computer hardware for PCWorld, with an eye toward bargain hunting whenever great sales pop up. You can find her on Twitter at @morphingball.